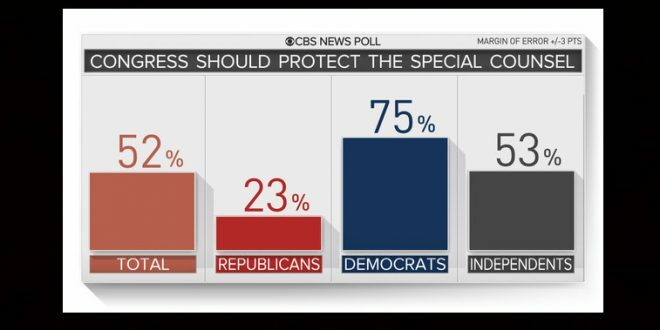 POLL: 52% Want Congress To Protect Robert Mueller - Joe.My.God. Seven in 10 Americans think President Trump should allow the Russia investigation to continue, and a slight majority think Congress should pass legislation to prevent Special Counsel Robert Mueller from being fired. Overall, 52 percent of Americans think Congress should pass legislation to protect the special counsel in charge of the Russia investigation from being fired, including three out of four Democrats and most independents. 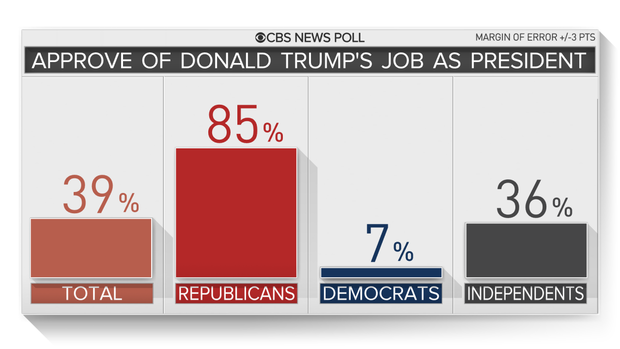 Sixty-seven percent of Republicans, however, disagree.